Looking for the perfect gift for Mother’s Day? Why not give Mom what she really wants…quality time with her favorite people! Sallie’s Sunday Brunch will be held on May 17th. 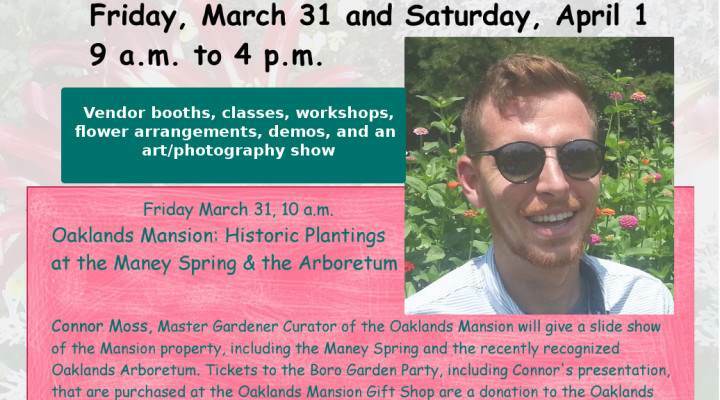 Gathering time at 10:30, brunch will be served at 11 on the antebellum verandah overlooking stately grounds allowing visitors to imagine they are guests of Mrs. Sallie Maney, plantation mistress of Oaklands. Following your meal, guests are invited to partake in the lovely tour of the mansion. 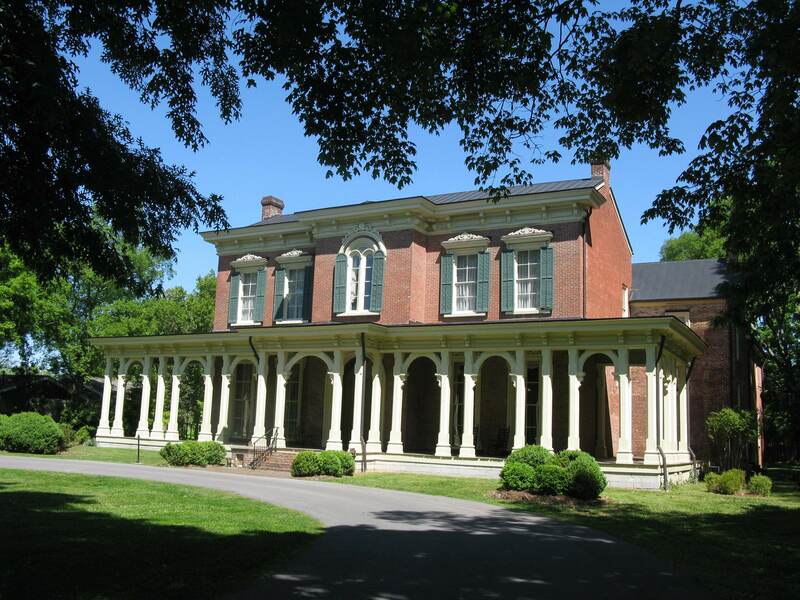 “With the spectacular setting of our elegant historic mansion paired with a delicious meal, Sallie’s Sunday Brunch at Oaklands Historic House Museum is not to be missed!” said Raina van Setter, Special Events Coordinator. As you would imagine, the brunch is an enormously popular event with limited space, so make reservations early. You can’t go wrong, Mom will love it! Advance payment and reservations required. Support Oaklands while doing your Christmas Shopping! ← Take advantage of this summer offer!